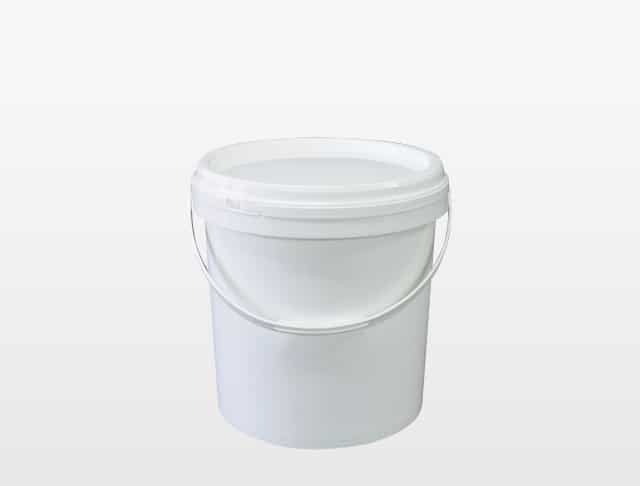 The Top Pail range provides industrial strength security for contents as diverse as bulk catering products, chemicals and adhesives. The lid is opened by removing a special tear strip, giving tamper resistance and evidence of unauthorised opening. Once opened, the lid can be securely resealed by hand.